Last we checked graduation is supposed to be a big deal. It is one of the best memories of a person’s life. For most people, it is a day when they want to look their best. They want to stand out on this day, because it’s all about celebrating their achievement. But beauty is subjective, and everyone chooses to shine in a way that seems fit to them. Sometimes what is beautiful to one is horrendous to others. 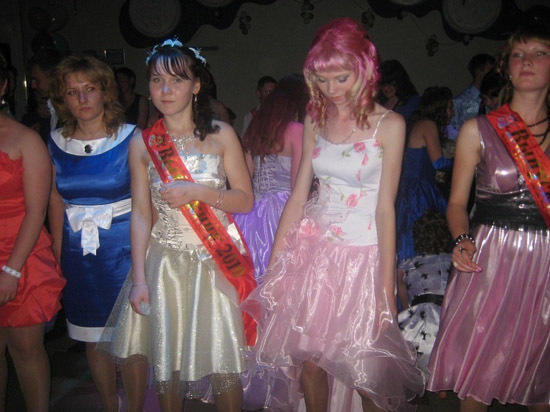 In this post we have listed more than 20 photos of absurd graduation dresses. They must have been special to the graduates, but they’re complete fashion fails as far as the rest of us are concerned. Scroll on and see what we mean. 8 Is there a prize for the most overdressed person? 12 Why did you bother wearing clothes in the first place? 16 Grad party or wedding ceremony?